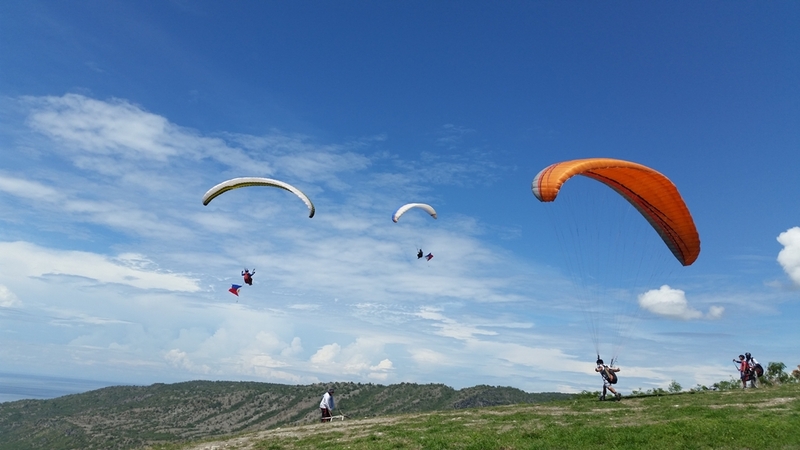 This is the second Independence Day event of the Sarangani Paragliders held last June 12, 2016 at Sarangani Fly Site in Maasim, Sarangani Province. More than 10 paragliders flew including the youngest (Kyle, 14 years old) with some local guests and 2 foreign paragliders from Europe. Local and national media covered this event. This is their tribute to our Philippine Independence Day and this adventure makes one of the Best of SOX.